You are a rebel fighting against the empire. You need to destroy the Death star. Fly in your spaceship and shoot at the evil empire in this Star Wars themed game. Use Mouse to point and shoot the enemies in this Star Wars game. Select a mission using the arrows on the screen and click on the box in the middle to play the mission. Episode IV is the easiest, then V, and VI is the hardest. Play well enough and you will be awarded with a medal based on your performance. Move the mouse to aim and click the screen to shoot. Some targets take several hits to destroy. You will get score bonuses at the checkpoint and end of mission for your remaining shield. If you want to play Star Wars Rogue Squadron games online you have come to the right place! 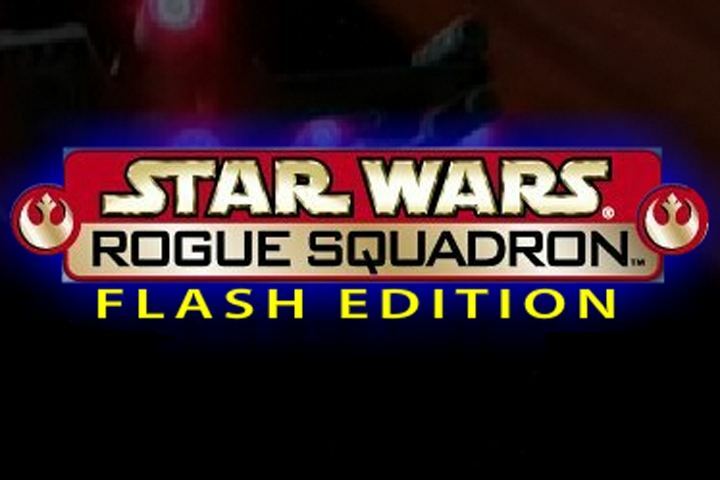 GamesLoon adds new Star Wars Rogue Squadron games every week. This is your game portal where you can find the biggest collection of free Star Wars Rogue Squadron games online. Do not forget to rate our Star Wars Rogue Squadron free online games while playing!